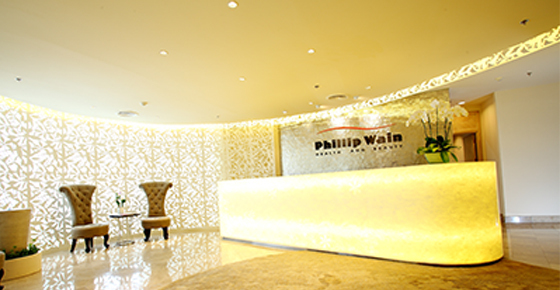 Phillip Wain, the luxury health and beauty club for ladies, was established in Hong Kong since 1977. 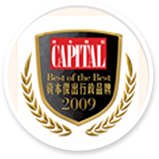 The business has rapidly expanded to four countries in Asia-Pacific, which are Hong Kong, Singapore, Malaysia and Thailand. 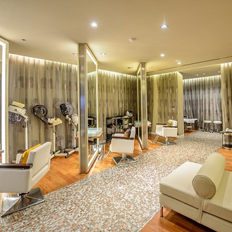 For over four decades in the beauty and healthcare business, Phillip Wain has been focusing on holistic wellness to include Fitness, Aerobic, Pilates Studio and Beauty Programs such as Slimming, Facial, Spa, Hair Studio and Health Juice Bar. 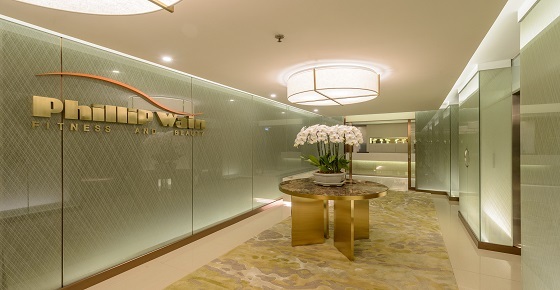 With the Health Quotient (HQ) concept, Phillip Wain values wellness alongside beauty, where a strong inner health and wellbeing leads to real outer beauty. In addition, Phillip Wain is also prominent in terms of services. There are specialists ready to provide exclusive services and advices regarding innovations and quality products selected from all over the world. With utmost privacy and premium facilities, it is no surprise that Phillip Wain has gained trust from a large number of leading ladies in Asia-Pacific. 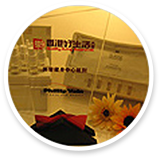 The beauty and healthcare service covers an area over 2,000 sq.m., with more than 150 specialists and professional staffs to attend to the modern women’s needs. 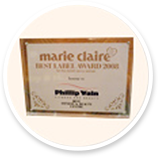 Moreover, the innovations and premium products from all around the world, including Switzerland, the United States of America, Italy, Germany and France, make Phillip Wain outstanding and a trusted choice for prominent women in Asia-Pacific. 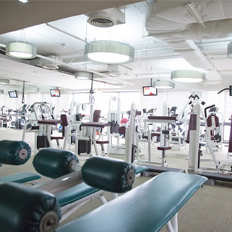 Our aim is to assure that our members will receive premium and superb services like nowhere else. 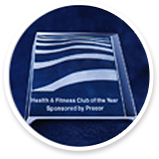 Awarded Health and Fitness Club by Asiafit in 2000, Phillip Wain is your ideal choice for fitness and beauty. 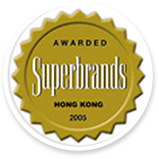 A recipient of Superbrands for both 2004 and 2005, Phillip Wain is your super choice with quality services assurance. 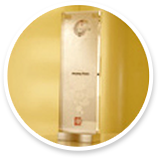 Winner of the Eastweek Cognoscenti's Award in 2005.